This idea originated from a handful of people in Port Elizabeth South Africa way back in 1947. 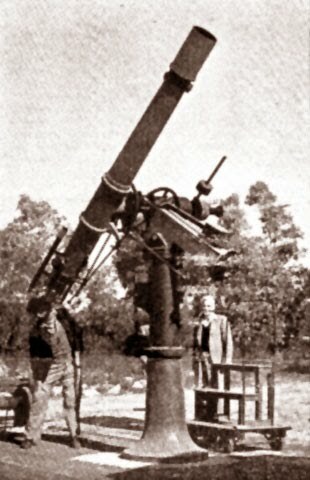 During that time there was a certain Mr. J.C. Bentley - a keen amateur astronomer - who wanted to establish an Observatory in Port Elizabeth. He whipped up enough local support and they had an inaugural meeting on 28 May 1947. The society started with a 4" refracting telescope and an epidiascope - on loan from the Port Elizabeth museum. With this and lots of astronomical enthusiasm, the society as we have it today was started. 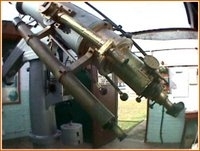 The need for a proper telescope led to the formation of a Trustee Committee in September 1947. Their task was to raise funds and on the 16th of April 1948, they were in a position to order the 8" refractor telescope that we still use. 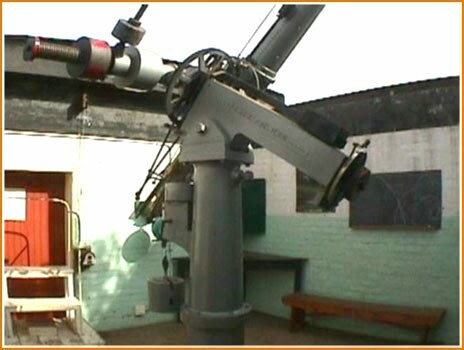 The name People's Observatory was chosen as a tribute to the people of the city who contributed to the dream that made the purchase of the Telescope possible when it became available from the Royal Astronomical Society. 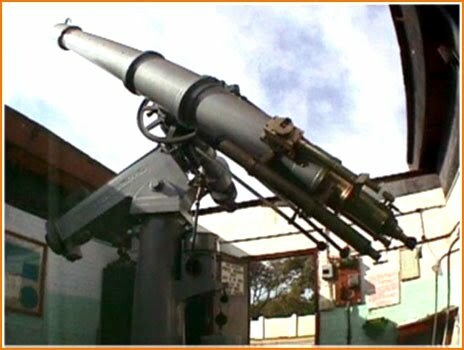 By mid-1948 the Telescope duly arrived. At first it was housed in a cumbersome shed that rolled away on old tramline tracks. 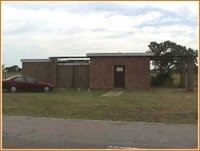 It was later moved to the present site granted to the Society by the Port Elizabeth Municipality - who also loaned the sum of 2000 pounds towards the building of the observatory. These early pioneers are still remembered today by members giving their time to man the Telescope on public viewing nights - every first and third Wednesday of the month and in December every Wednesday. 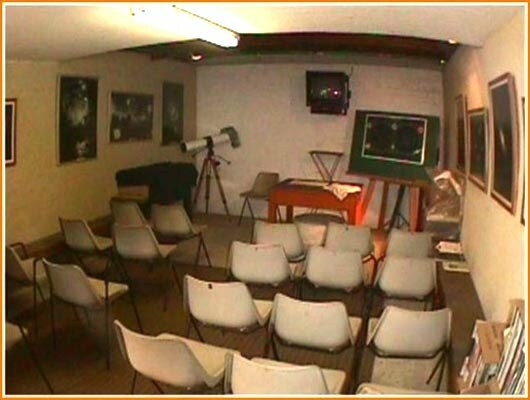 In addition to the viewing sessions, the Observatory is also used to present lectures, talks and host discussion groups in a small lecture room equipped with the necessary presentation tools. The telescope is an 8" Cooke Refractor and was originally owned by a certain William Coleman, who used it for measuring double stars. When he died in 1911, it was bequeathed to the Royal Astronomical Society who wanted it to be put to good use. They loaned it to a Rev. T.E.R. Phillips. Over the next 30 years until his death in 1943, he used it for observations of Mars and Jupiter and also continued the micrometrical measurements of double stars. 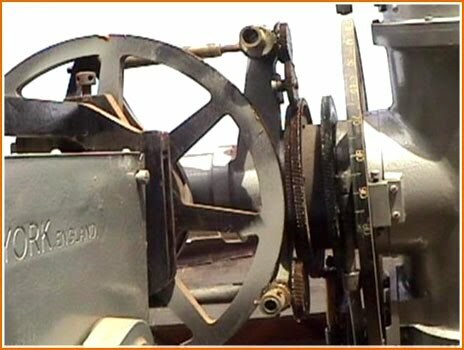 It was manufactured about 110 years ago by Messrs. T. COOKE & SONS of 8 Victoria Street Westminster LONDON and is still a very fine instrument that gives a lot of pleasure to all that use it.